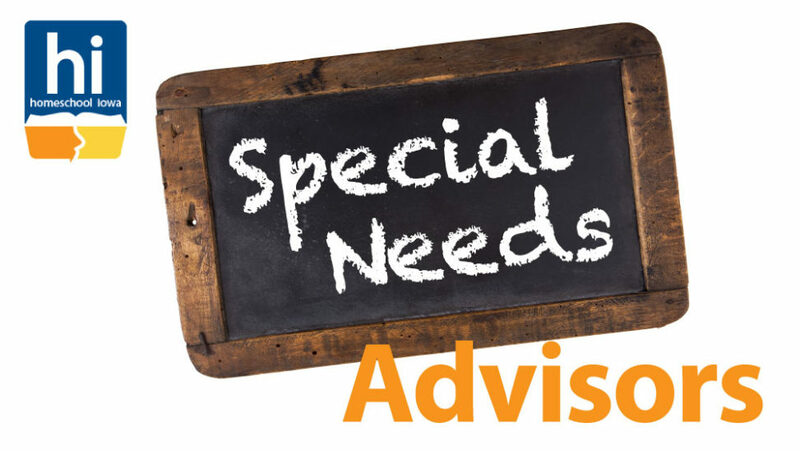 Introducing Homeschool Iowa Special Needs Advisors. : Experienced homeschooling moms offering support and guidance to parents of special needs children. 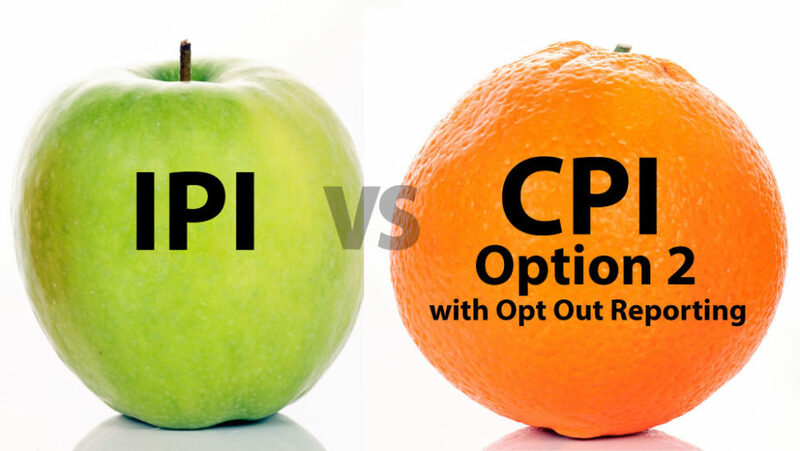 What’s the difference between Independent Private Instruction (IPI) and Competent Private Instruction (CPI) Option 2 with Opt-Out? 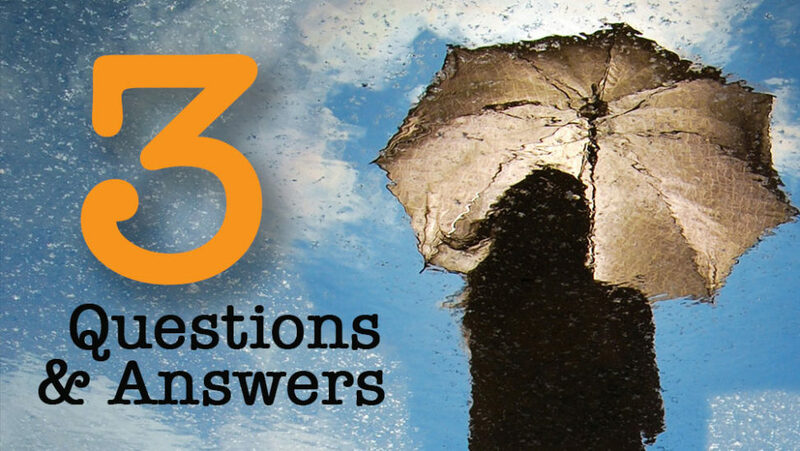 Here’s the answer! Recent tragic deaths of Iowa teenagers have focused attentions on efforts to identify the causes and propose responses. Because neither were attending an accredited school at the time their distressing deaths occurred, some have called for increased regulation of Iowa homeschooling families.